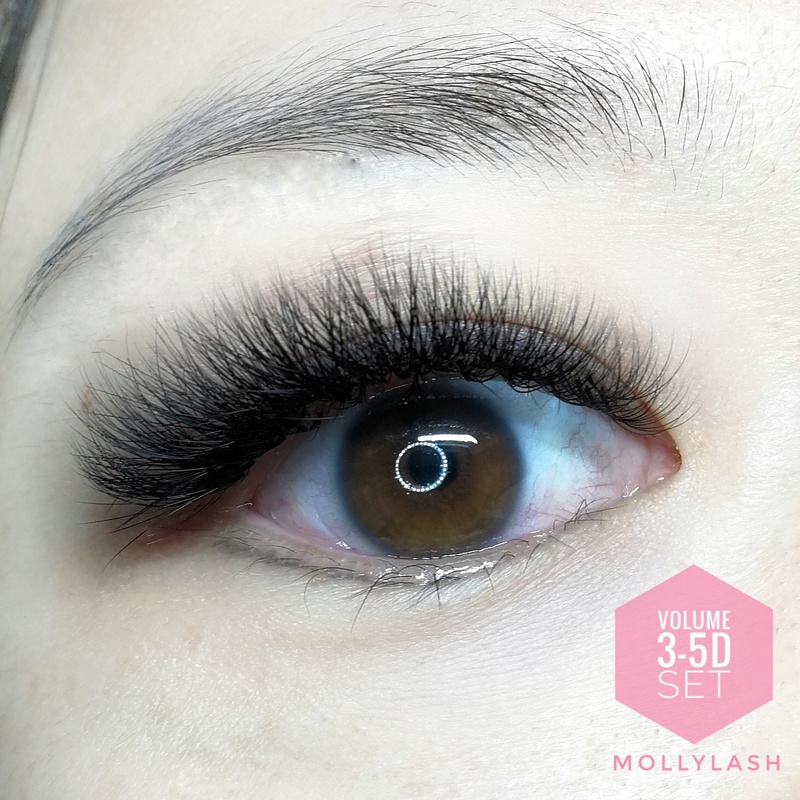 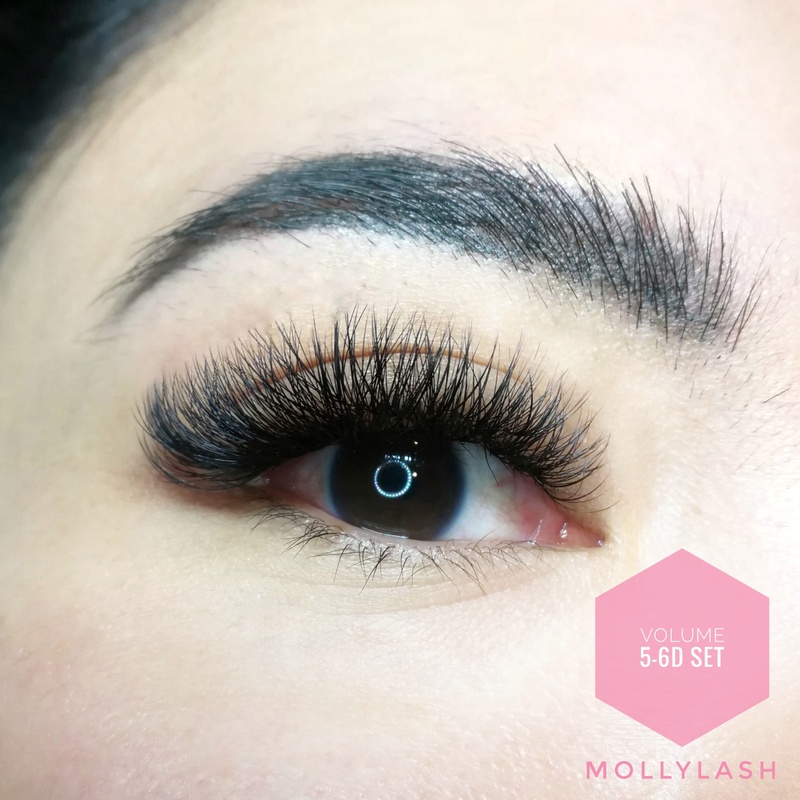 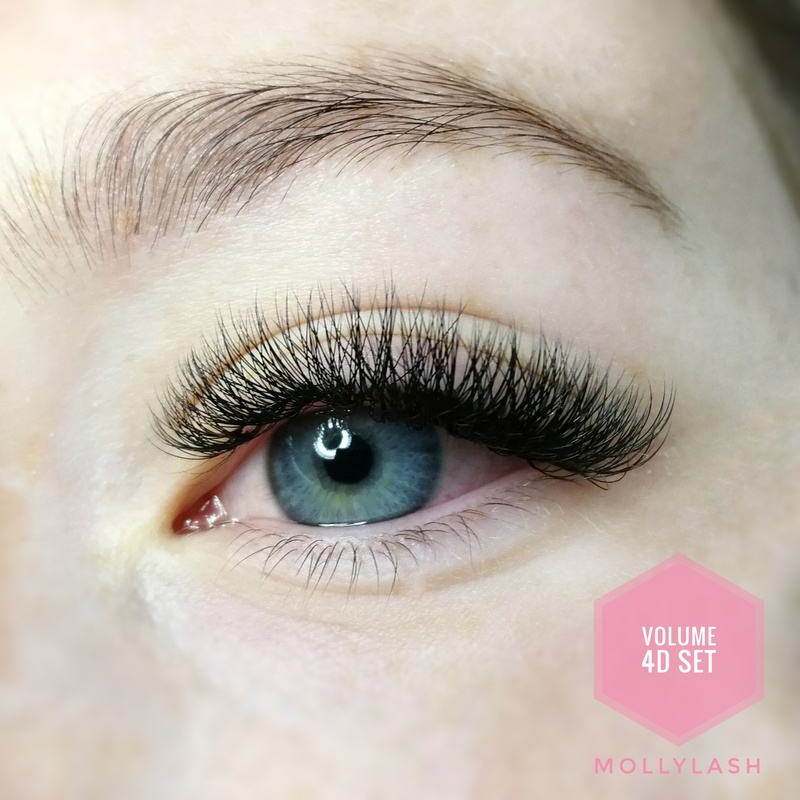 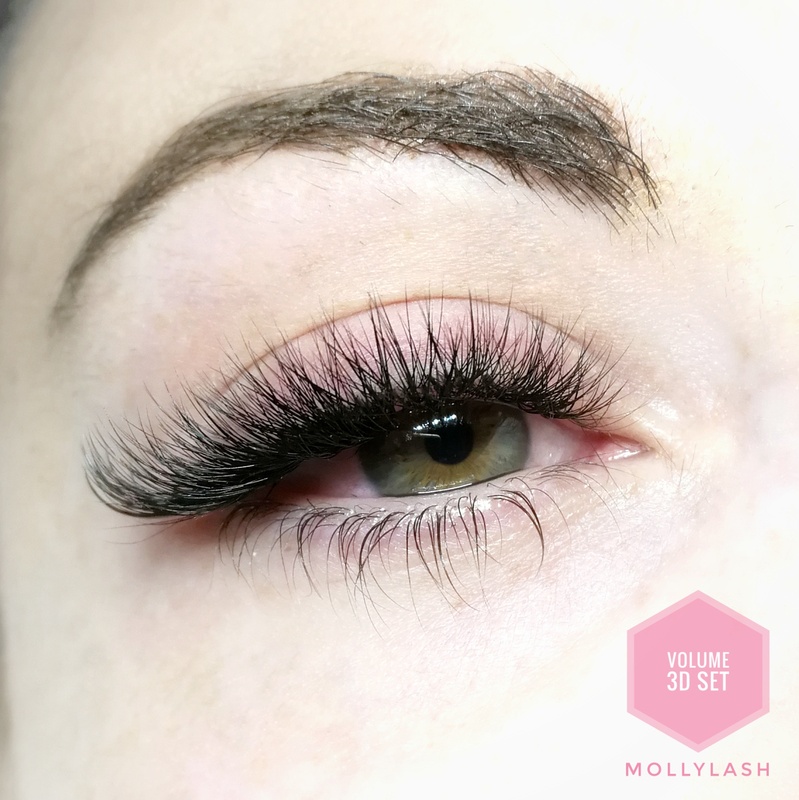 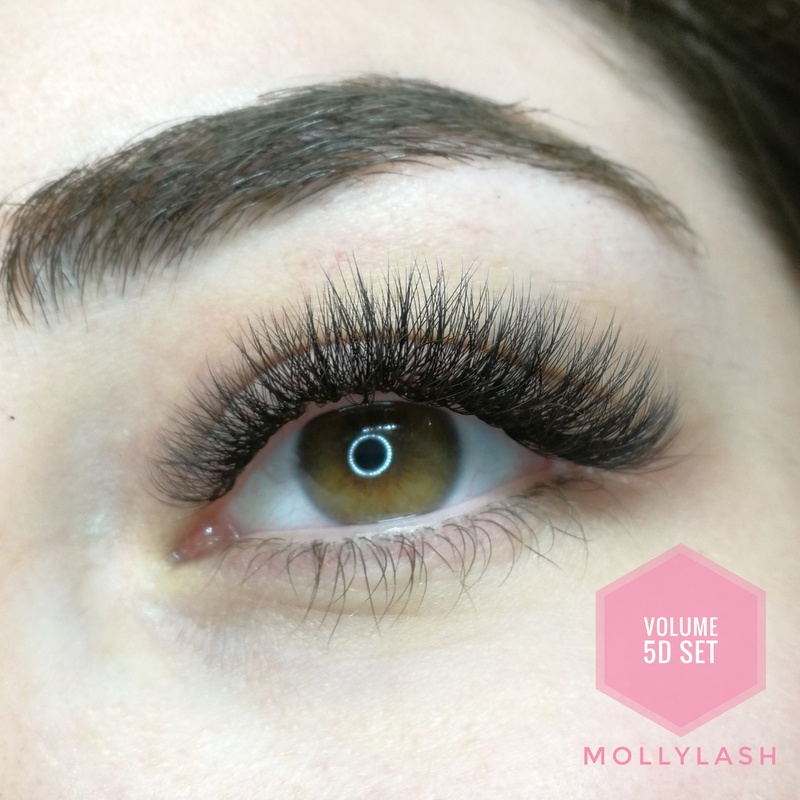 400 lashes per eye – 4-6D lash. 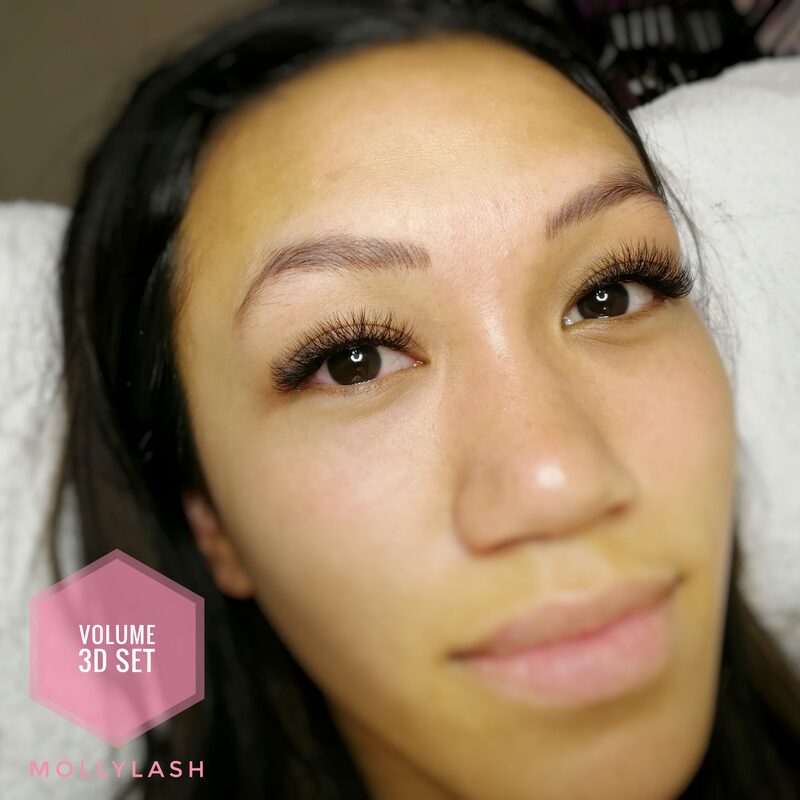 This is suitable for clients who have tried our Natural 3D Set, but wanting to get more volume and fluffiness to it. 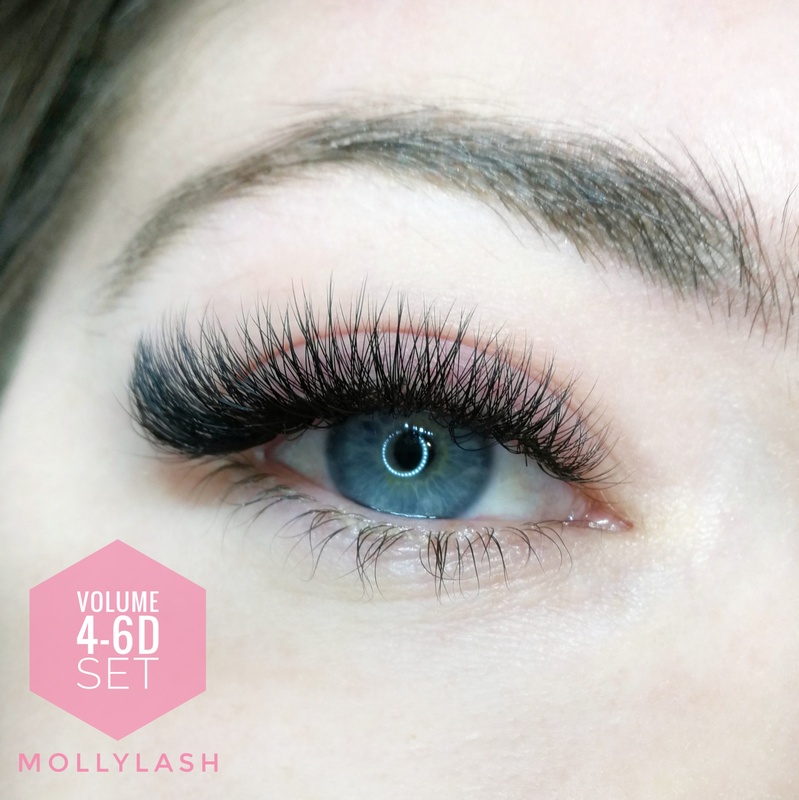 Volume 4-6D is an extravagant option for those with strong lashes, that gives a 80% coverage and make your eyes stand out.